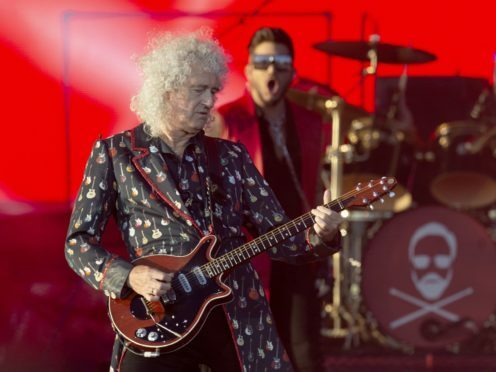 Brian May’s new single will premiere at Nasa. The Queen guitarist, 71, is releasing his first solo work in over two decades, New Horizons, a “tribute” to the spacecraft of the same name. The track will be May’s first official solo single since Why Don’t We Try Again, in 1998. May, who has a doctorate in astrophysics, has been releasing clips of the track on Instagram and Twitter.